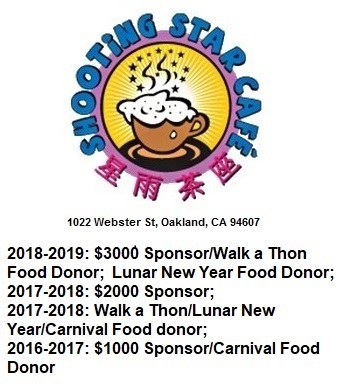 »News»Visit Lincoln School’s Booth at Oakland Chinatown StreetFest! Visit Lincoln School’s Booth at Oakland Chinatown StreetFest! ← Limited Amount of T-Shirts for Sale on the Second Day of School!